When it comes to renovating your new home, one of the best choices you can make would be to use tiles. Easy to clean, tiles do not absorb any odors and stains the way other flooring materials do. We offer extensive tile installation for all your home needs. Having been in this industry for many years now, we have created a name for ourselves. So if you are looking for tile repairservices of good quality, allow us to easily assist you with this. With a wide variety of solutions for tile repairs, our splendid technicians make sure that you are always in good hands. We excel at tile replacement services, as well as drywall services. All our noteworthy technicians at “Drywall Repair El Monte”are highly experienced to be able to replace and repair any tile you need, be it a residential tile or a commercial tile. 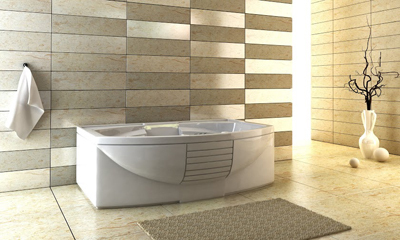 With the vast amount of experience they have, they are adept at repairing any type of tiles. In order to properly repair your tiles, we make sure to take off all the carpets and other floorings you might have, such as wood or parquet. As we have been in this business for many years now, all our dedicated tile experts are known to be able to remove any type of flooring without causing even the least bit damage to the surface underneath your existing flooring. 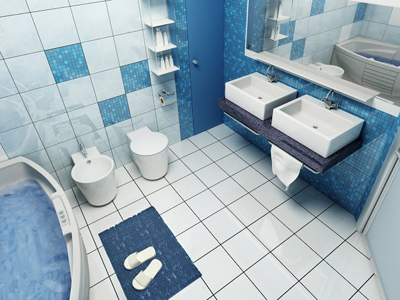 Tiles are essential to any bathroom or toilet you have at home. Due to their texture, tiles are easy to wipe or wash. You can easily rinse off any trace of grime or dirt, which you cannot do with other types of floorings. But the installation of a bathroom tile requires proper craftsmanship. Having been doing this time and again, technicians are outstanding experts at installing any type of tile. That way you can be sure that any installation will be implemented correctly and properly. So when it comes to any installation or replacement issues for any sort of tile, make sure to call Drywall Repair El Monte. As this is our line of expertise, you will definitely get the best drywall repair services.